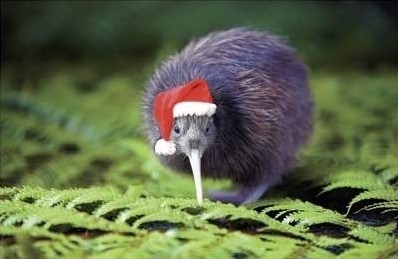 The team of Kiwi Transportable Homes wish you a very Merry and safe Christmas. From now until 17th January our office will be closed Saturdays (except by appointment). Our entire office will be closed for the Xmas period 24th December & will reopen January 11th.